There has been a sudden revitalization of a lot of series taking place in the game industry the past few years. For the most part it is great to see long desired sequels like Diablo 3 finally coming to fruition but along with the idea to follow up on games that fans love is the idea to cash in on the exact same thing once again by slapping HD on the end of the title. These are called “HD remakes”. Man, I feel like a Forerunner. Ten years after unsealing the hushed casket, the boys at 343 Industries – Bungie, in spirit — are honouring their long-time legendary loyalties with next week’s enhanced anniversary edition of the real 2001 space odyssey, Halo: Combat Evolved, Bungie’s breakthrough that redefined the first-person shooter’s limitations and set the genre loose on the home console market. Rest assured, we’ll have Anniversary’s review for you and more, but to satisfy your insatiable nostalgic appetite until its release, we thought we’d take a look back at Master Chief’s original outer-space outing before coming around full circle. 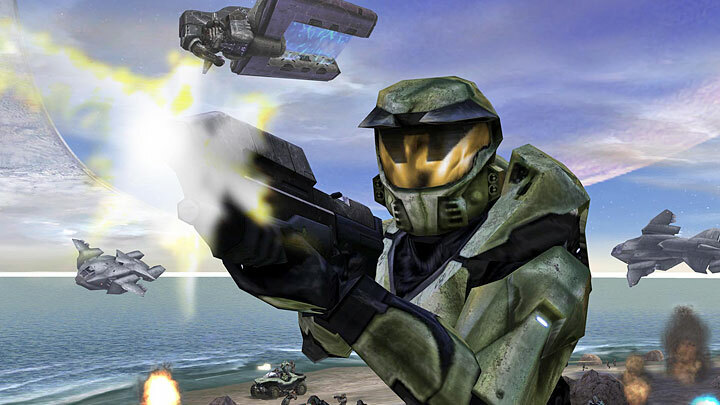 First, the looming question: why is Halo so significant to gaming culture? What impact and legacy has it left on the hearts and minds, both developer and player alike, within our illustrious industry? To mince words, what’s the big deal? Twenty years have forged the first-person shooter into the most popular genre in gaming, sure, but where Doom formulated, Halo reinvented, shocking the desktop shooter skeptics convinced that a control stick was no match for a mouse. Bungie proved the naysayers’ negativity null and moot. The billionaire bat with far too many a pseudonym makes his Rocksteady return in the company’s savoury sequel to 2009’s acclaimed caper, Batman: Arkham Asylum. 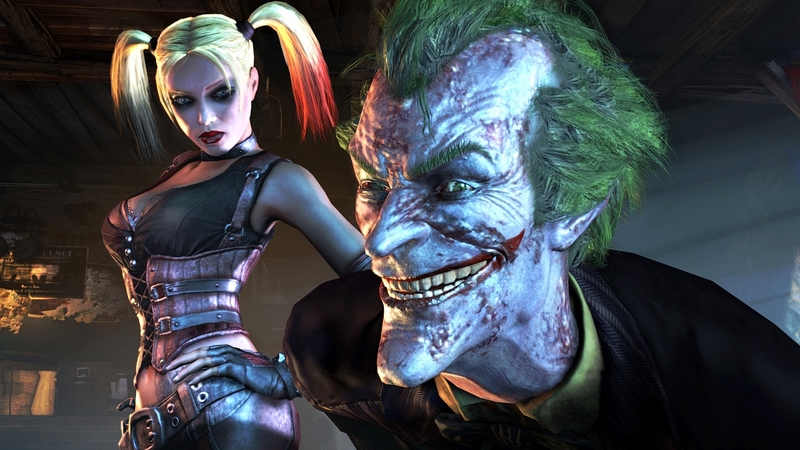 Fans shocked that the previous iteration of the long-plagued superhero game franchise wasn’t capitalizing on the monstrous success of the Dark Knight, but was risking the road less traveled in creating its own original story and universe, were rewarded with a title that above all made you feel like the caped crusader. It was a gamble that paid in spades, er, rather riddler trophies, and two years later the Dark Knight once again aims to topple the supervillainous vermin of Gotham in Arkham City, a sequel to silence the skeptic and satisfy the silent. Something that floats around too easily these days in the industry is that of the word “blockbuster.” Nothing, in my eyes, condemns a game more when a studio comes out and declares their game “this year’s blockbuster.” All developers think they have the best game since Ocarina of Time. (Though most know how to keep their mouths relatively shut, unlike Peter Molyneux. 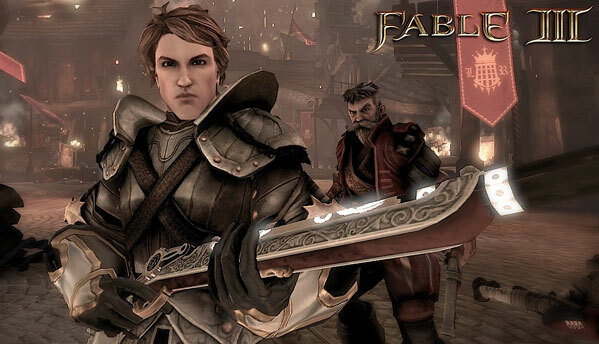 I will never forgive him for Fable III). Anecdote aside, it’s part of the business to talk up your product, I know. However fan boys take developer’s words and try to cash them in at the bank – which you can’t. This used to not be so much of a problem in the early days of games because it took more than two years to make a game, it took a small staff many man-hours and every penny was used. The result? 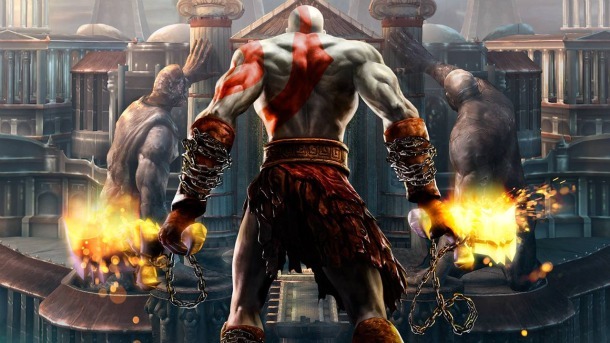 Some of the most known household names in games were created. People didn’t mind spending the money. People were getting 50+ hours of gameplay. And they had a years to finish it before the next installment. Award winning franchises were few and far between. You know, quality over quantity. During the week Cevat Yerli defended EA’s decision to charge for demo’s. David Jaffe however, isn’t in the same boat as Cevat or EA on this matter.